Don’t look outside. It’s probably raining, and if it isn’t right now, it will be, soon. Summer is skipping off into the distance, and with it our excuses for uneven park tans, poorly mixed sangria and wildly over-ambitious plans for a herb garden. It’s not all woe, however, because with the approaching of Autumn also comes opportunities for hearty stews, dark beers and justified nights on the sofa with box sets – plus, we all look better in our fluffy jumpers than shorts, don’t we? Luckily, September is packed with plenty of ways for you to indulge in comfort food, try some new beverages, dance around like a lunatic or learn how to make a Christmas cake (yes, already). 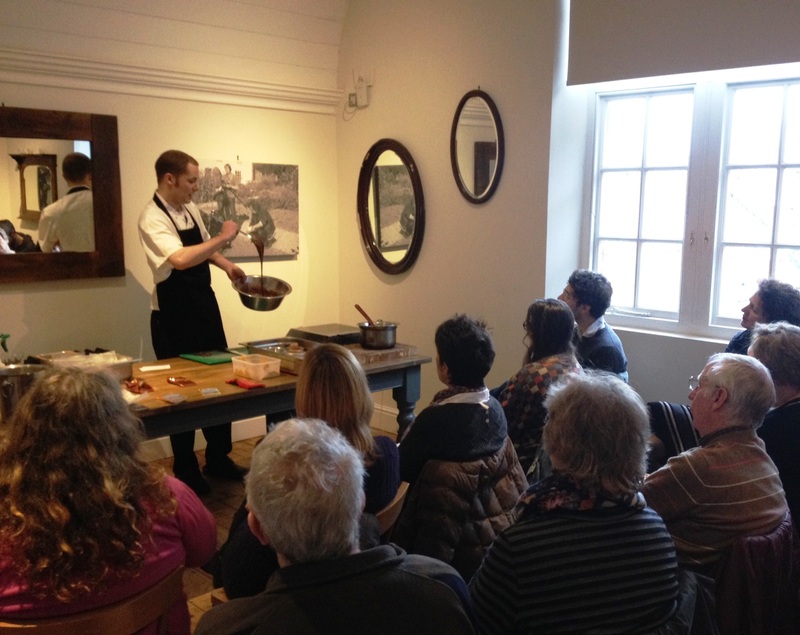 Head to River Cottage Canteen for cookery demos or food workshops. September kicks off in fine fashion, with an evening of food and wine pairing at No Man’s Grace in Redland on Friday 3rd. Work your way through 5 courses of yummy autumnal flavours, including slow-cooked duck leg and an apple & blackberry strudel, all matched with Höpler wines. Want to broaden your knowledge of all things legume? Then you’d do well to attend Spilling the Beans at Bristol Folk House Café on 10th Sept. Jenny Chandler and Lou Marchinonne will be demonstrating various recipes from Jenny’s book ‘Pulse’, and there will also be a buffet of beany treats for you to nibble on. For those of you who want to learn a bit more about foraging and the foods located at our finger tips, The Bird in Hand in Long Ashton is running a foraging walk, cooking demo and lunch on Saturday 20th – accompany the pub’s chefs on a walk around the local area, then come back and cook the goodies you’ve found. The River Cottage Canteen in Bristol has two exciting veggie events on this month: Veg out on Tuesday 2nd is a monthly vegetarian and vegan supper club aimed at showcasing the best seasonal ingredients, whilst Veg and Hedge on Tuesday 30th will feature a three course meal of the best hedgerow produce, cooked and hosted by John Wright. The River Cottage Canteen also hosts various workshops and cookery demos throughout the month (I spotted one for Christmas cake and mincemeat, mmm!). For the more meat motivated among you, Thursday 25th sees a celebration of British Beef come to Goldbrick House. Butcher Nigel Buxton will be sharing ideas on the best way to serve some of the most popular cuts of meat, as well as those which are lesser used. Tickets include food and a welcome drink and are priced at £25. At the beginning of the month, the weekend of 6-7th September sees the first Mini V Festival come to The Community Farm in Chew Magna. This harvest festival will bring together the best in local music, food and drink. There will be a lively line-up of bands, farm tours, various workshops for kids and plenty of fine food and drink to sample! 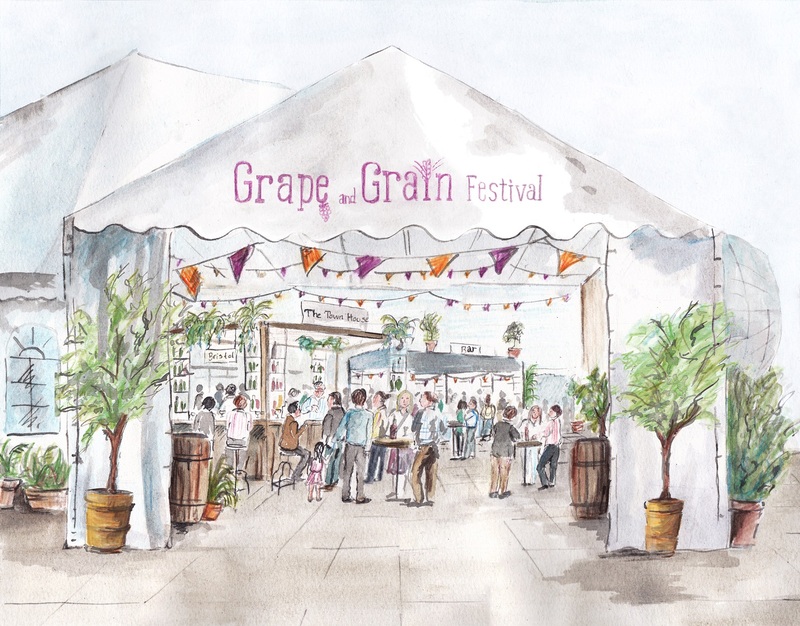 If you don’t feel like venturing out of the city, make sure you grab a ticket for Grape and Grain Festival, which is being hosted in Millenium Square from 11-14th September. The programme is fairly extensive but includes cooking demonstrations from Aldo Zilli and Mary Berry, wine tastings, workshops for children, a hog roast from Steak of the Art and live music all weekend. Tickets are priced at £22.50 per day, or you can still get early bird tickets for £15 if you hurry! The same weekend also has The Bristol Cider Shop hosting a cider festival at Arnos Vale on Saturday 13th as part of Bristol Open Doors – go along to do some apple bobbing, learn about apple pressing and try a lot of cider! If you’re in the mood to try a broader range of tipples, head along to the Victoria Park pub for their Beer and Cider festival from 5-7th Sept – as well as an extensive selection of beers and ciders, there will also be live music and a BBQ in their lovely big garden. Fri 12th-Sun 14th: Factoberfest – Bristol Beer Factory’s epic beer festival returns to the Tobacco Factory, with over 60 beers for you to sample, along with food from the wonderful Chomp, and live music on the Saturday and Sunday evenings. Sat 13th – Feast at Brewdog – Pair some dark beers with five courses of food prepared by Source in St Nicks. 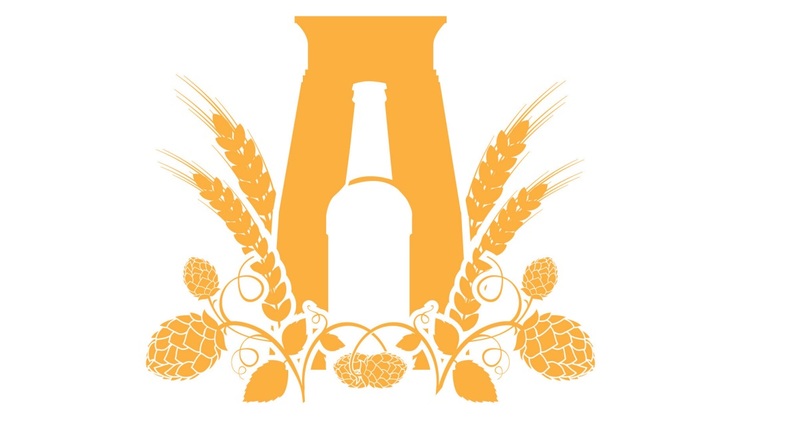 Thu 18th-Mon 22nd – Beerfest at Volunteer Tavern – a 5 day beer extravaganza, featuring 30+ beers and ciders, along with live music, yummy food and tap takeovers from Wiper and True and Bristol Beer Factory. Fri 19th – Rumageddon! – if you need a night away from beer and cider, you can instead choose to commemorate Bristol’s nautical past by sampling some of the best navy rums and learning a bit about the history of this potent spirit. You’ll also get to try some navy grog along with some nibbles! Sat 20th-Sun 21st: Celebrate Oktoberfest at The Three Tuns or The Barley Mow – both pubs will be offering an extensive selection of German beers, along with some German style food and music. Another fun drinking venue has arrived on Cheltenham Road, this time it’s in the form of small wine bar The Library. The bar has a vast selection of wines from around the world, and gives you the opportunity to try several at once with their wine flights. They also offers cheese boards and tapas throughout the week. 12th Sept sees the arrival of Bosco Pizzeria to Whiteladies Road, bringing the best of Italian and New York style pizza to Clifton (or Redland, depending on who you ask). 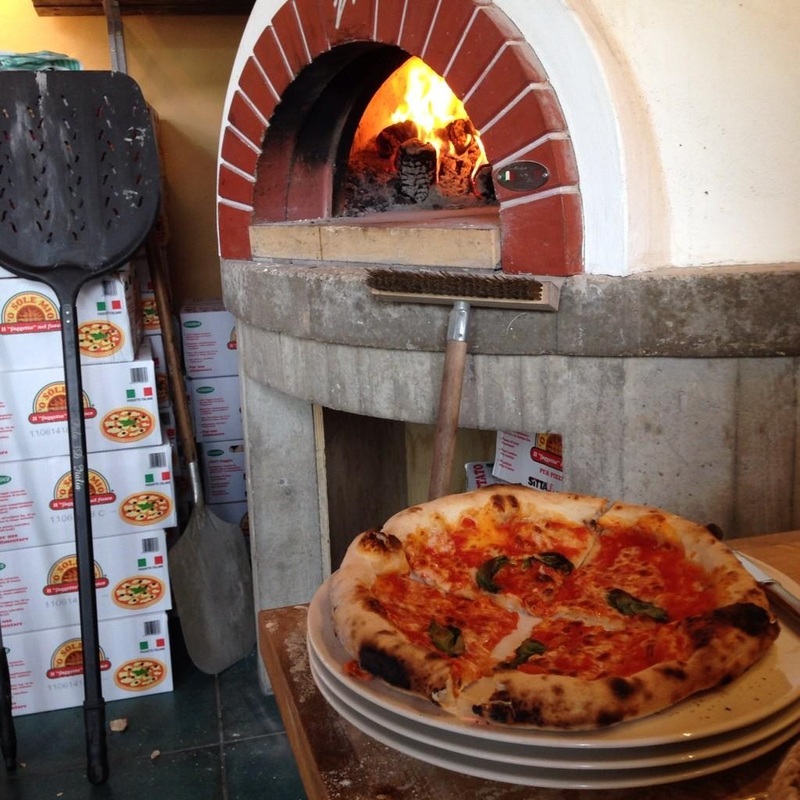 The inhabitants of Gloucester Road are also eagerly awaiting their own new pizza arrival in the form of Flour & Ash – a new venture specialising in sourdough pizza, which looks set to open in late October; keep an eye to their Twitter page for updates. The centre of town still has some exciting things up its sleeve, the main one being the launch of tapas and wine bar Pata Negra on Corn St from early September. The bar will be set across 3 floors in what used to house Copper Jacks, and will be another opportunity for the team behind Milk Thistle, The Ox and Hyde & Co to show us just how good they are at bringing a special touch to the dining & drinks scene in Bristol. With launches also imminent from burger chains Meat Liquor and Five Guys in the coming weeks, Bristol still seems to be the food epicentre outside of London! Enjoy your September of scoffing, and let me know if there are any events I’ve missed off, or what you thought of any of the ones I’ve mentioned! Both sound great; I’m always on the look out for good breakfasts of a weekend!